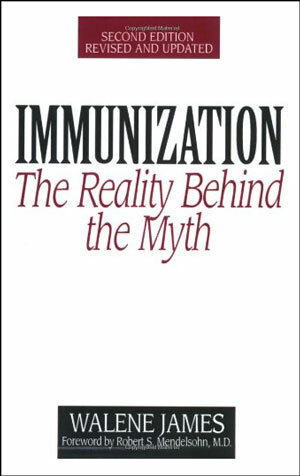 The Myth: Vaccines are safe and effective; long ago they were proven to prevent disease and research studies proved that they are safer than the diseases they prevent. The Truth: Vaccines are not safe. The FDA, CDC, and legal precedent all say vaccines are inherently unsafe. If they are inherently unsafe why don’t we hear of lawsuits? 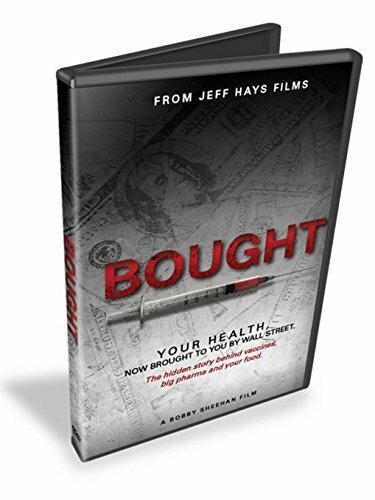 In 1986, class-action lawsuits threatened to bankrupt pharmaceutical companies responsible for deaths and disability resulting from unsafe vaccines. Manufacturers responded that they would no longer produce any vaccines. The government believed this was an unacceptable danger to the citizenry so Congress passed legislation to relieve manufactures of ANY liability for injury or death caused by their products. Prior to the passage this law (which both absolved manufactures of liability and placed the burden of injury/death compensation on the government), Jonas Salk (creator of the Polio vaccine that maimed millions) testified at the 1986 congressional hearings. 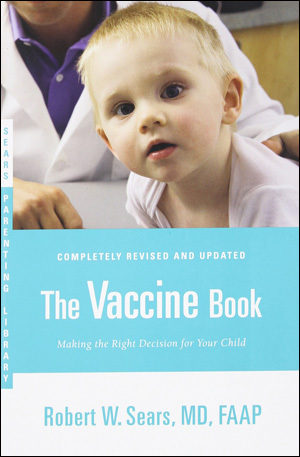 Salk worried that the law would take away the incentive for vaccine manufactures to make vaccines safer. The law passed anyway and history has proven Salk correct (vaccine related deaths from Gardasil, DPT, polio, measles, and flu vaccines are only some examples of deadly vaccines). As a result of this legislation, the only legal recourse is to bring a claim to the National Vaccine Injury Compensation Program (VICP), a federally sponsored administrative body that operates outside of the criminal or civil court system. 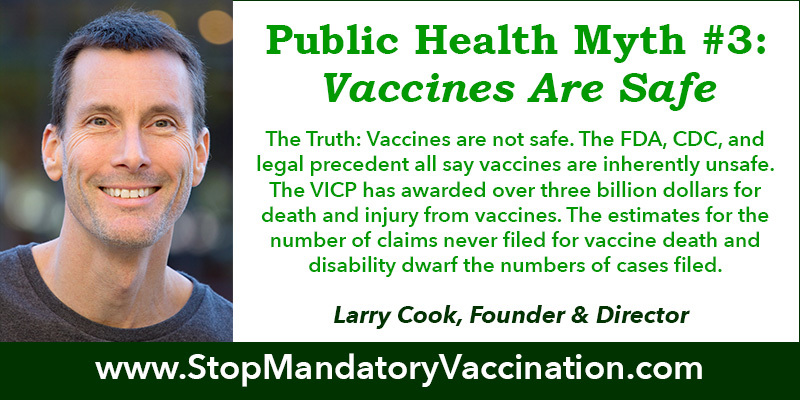 In effect, no one is allowed to sue the pharmaceutical manufacturers for injury or death resulting from a vaccine since all claims must pass through VICP first. VICP is commonly known as “vaccine court,” although it is not a court but an administrative hearing without either a judge or jury. It is overseen by a “special master,” a lawyer who is neither a scientist nor medical doctor. The judicial protections or rights for claimants, such as the right to discovery or cross-examination, which are guaranteed to plaintiffs in judicial or civil court, do not exist at VICP. The cases are heard only in Washington, DC and the restrictions on who may file are severely limiting. There is a three-year statute of limitations for filing a claim; this is much shorter than limitations in civil court. 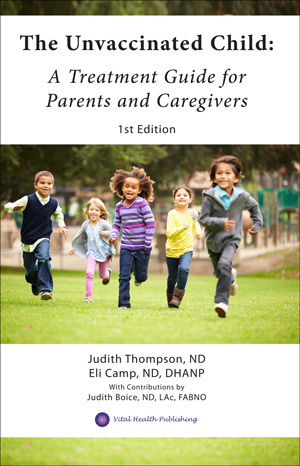 According to the article “Unanswered Questions from the Vaccine Injury Compensation Program: A Review of Compensated Cases of Vaccine-Induced Brain Injury” in the Pace Environmental Law Review, in order to file a claim of injury, parents of injured children are pressured to blame any autism spectrum brain injuries on non-autism causes. Typical symptoms of autism such as brain swelling (encephalitis) and seizures have been compensated for as long as parents define them as side effects of the vaccine rather than calling them symptoms of regressive autism caused by the vaccine. This is true for most compensated versus non-compensated claims, except in a few notable cases such as Hannah Poling in which autism was directly linked to her vaccine. Nearly 14,000 claims have been filed since VICP began in 1988; 4,026 have received payment, 9,882 claims have been dismissed. As you can see, only one-in-five cases filed ultimately receive compensation. And the estimates for the number of claims never filed for vaccine death and disability dwarf the numbers of cases filed. 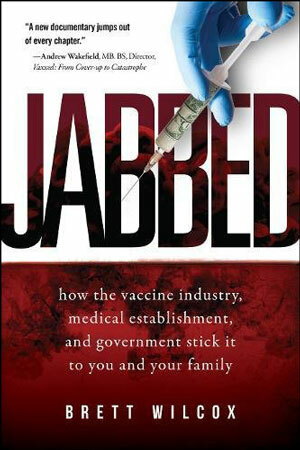 The VICP has awarded over three billion dollars for death and injury from vaccines. 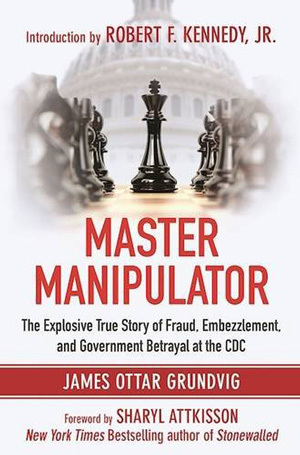 However, the money awarded doesn’t come from the pharmaceutical companies but from a tax of seventy-five cents levied on every dose of vaccine administered (paid by the person receiving the vaccine or their medical insurance). 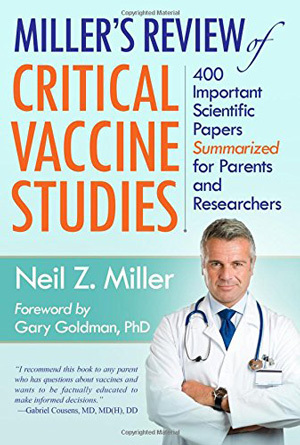 The first “study” on a vaccine came from Edward Jenner (a barber and physician) who had heard stories that milk maids who became infected with cow pox were immune from small pox. In 1796 Jenner took the fluid from a cow pox lesion on the hand of a milk maid and spread it on two cuts he’d opened the skin of an eight year old boy’s arm to “vaccinate” him with the cow pox serum. Jenner later deliberately exposed the boy to small pox and when he didn’t come down with small pox, Jenner said the vaccination worked and he also claimed that the boy now had life-long immunity even though he had no way of measuring it. 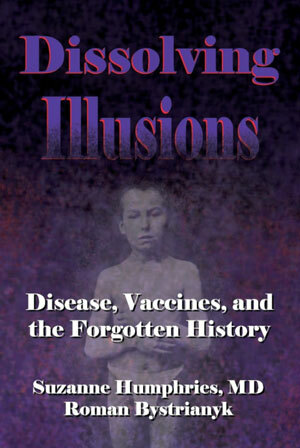 From this single experiment on a single individual, vaccines were proven to work despite the fact that the vaccines, when mandated and distributed widely, were responsible for many complications, illnesses, and death from the vaccination itself. The “life-long” aspect was quickly abandoned and multiple vaccinations were given over time, especially in times of epidemics. And in fact many researchers now blame the small pox pandemic of 1870s in England on the small pox vaccine. Many people lost confidence in small pox vaccination following the pandemic of 1871-2 when thousands of vaccinated and revaccinated people had died. 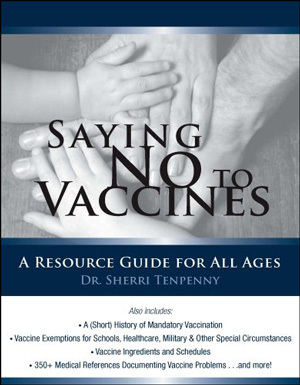 Subsequently, in 1885 the town of Leicester, England refused to participate any longer in mandatory vaccination following the 1870s pandemic in which 3,000 of their vaccinated citizens contracted small pox and 358 died. Residents of Leicester demonstrated, protested, and as a whole community refused to submit to further vaccination and instead chose to improve sanitation and “eat good food and drink plenty of water, and live in light and airy houses.” Following that, if someone in Leicester did contract small pox, that person was quarantined and given rest, good food and water until the illness passed, which it did most often without serious consequence. Though death and doom was predicted for Leicester’s unvaccinated citizenry, those predictions did not come to pass. When multiple outbreaks of small pox occurred in England, Leicester continued to have a death rate that was a small fraction of the well-vaccinated towns. Despite Leicester’s success with preventing disease through public sanitation, good food, and better housing, the belief in the efficacy of vaccination remained even though re-vaccination was required and even though contracting the illness and death from vaccination continued to be problematic. Subsequent studies regarding safety and efficacy of newer vaccines have not been done with the same rigor required for all other scientific research, including the use of inert placebos to compare safety. Instead, studies use other vaccines and don’t use a control group of unvaccinated individuals for “ethical reasons” even though non-vaccinating communities such as the Amish exist for comparison. 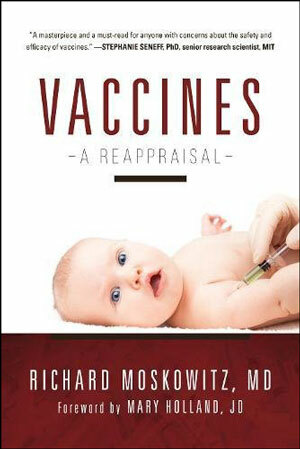 As for efficacy, doctors now admit that the immunity from vaccines may only last up to five years. Evidence for this comes from recent outbreaks of illnesses such as measles that have occurred mostly in vaccinated individuals. Outbreaks in colleges created the requirement that students who previously had been fully vaccinated receive a “booster.” But if vaccines are effective, why are boosters needed? 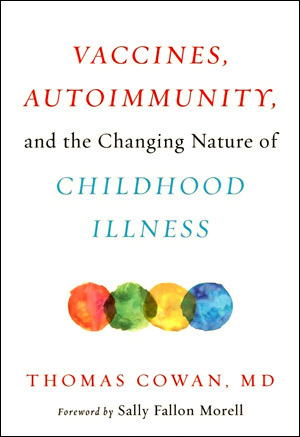 The immune system is very complex with multiple working parts. Biologists now understand that the production of antibodies is not evidence of a full immune system response or a correct measure of efficacy for a vaccine. However, the presence of antibodies is the standard used by manufactures to declare efficacy. Vaccines are not safer than the diseases they prevent. The package inserts for vaccines today list the many harmful side effects, including brain swelling, fever, seizures, and death. 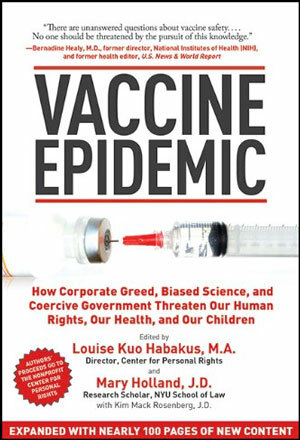 Vaccines contain many harmful substances like aluminum and mercury; aluminum with mercury dramatically increases the toxicity. 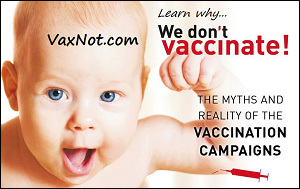 Mercury is still in trace amounts in all vaccines and in larger amounts in flu vaccines. These trace amounts of mercury when added together in the normal childhood vaccine schedule, greatly exceeds federal guidelines. A child would have to weigh over 500 pounds to meet those guidelines. Plus injecting these substances verses ingesting them where the digestive system has a chance to eliminate them increases the danger. 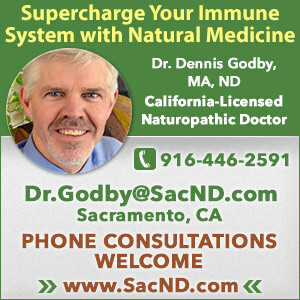 Additionally, the mediums vaccines are grown on may be one of the reasons that the incidence of auto-immune diseases is on the rise. We are injecting foreign DNA from animals (cows, monkeys, chickens) and from aborted human fetuses into our system. As this DNA attaches to our cells, it may confuse the immune response, tricking it into attacking those cells. 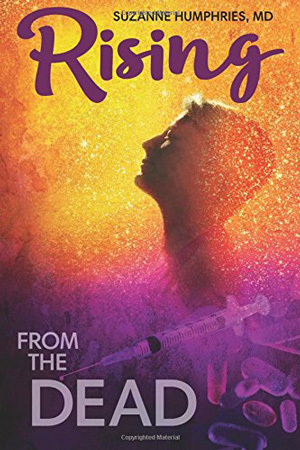 Polio vaccines, manufactured with monkey kidneys, injected the SV-40 virus (simian virus) into millions of healthy people who received early versions of polio vaccines in the 1950s and 60s. 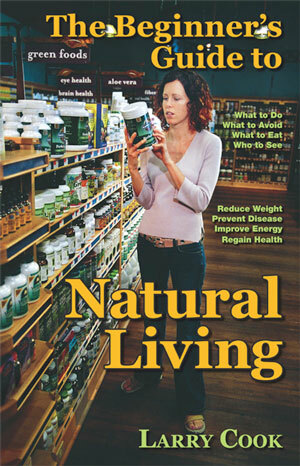 SV-40 causes multiple cancers and has been found in brain tumors, bone cancers, and chest cancers (Journal of the National Cancer Institute, 1997). Former FDA virologist, John Martin said, “SV-40 infection is now widespread within the human population almost certainly as a result of the polio vaccine.” There is also speculation that monkey tissue in a particular group of monkeys used for growing vaccine virus material was the genesis of the AIDS virus in humans. Given that another simian virus has already passed to humans from vaccines, it is not a stretch to link a different simian virus that is genetically similar to AIDS. The claim was well researched and documented, however the Semmelweis Effect assured that the claim was quashed. We have traded childhood diseases with low mortality for chronic diseases, deadly cancers, and the damage caused by the vaccines themselves. 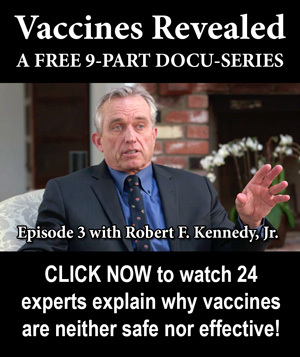 See Vaccine Dangers for further reading on known neurotoxic metals and other toxic ingredients in vaccines and their links to the alarming increase in chronic diseases, especially in children.